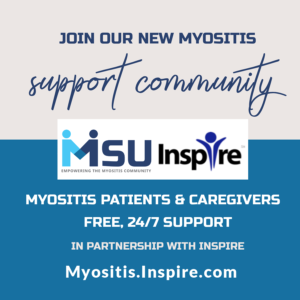 Many living with or caring for someone with Myositis have had to give up regular work and often find creative ways to earn money through hobbies and other small business opportunities. We have asked that these links not be shared in our Facebook support groups, as we want to keep our group’s support and education oriented rather than filled with advertising. Note: We reserve the right to reject any member advertising proposal based on the content of the ad, the type of business, and/or for any other reason we see fit. This is NOT for commercial businesses or others that are not a part of our membership. For commercial advertising please see more information here. 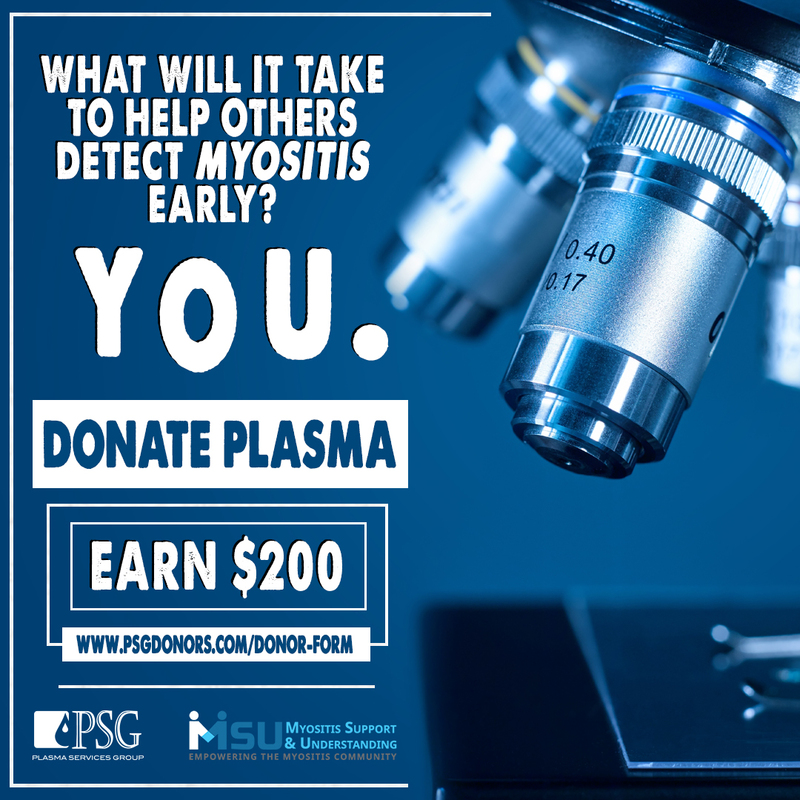 Note: By subscribing to one of the MSU advertising plans, you agree to our website’s terms and conditions, as well as the full advertising disclaimer at the bottom of this page, and contained within the signup form. Listing is shown on page with other group member advertising. You will have a dedicated page just for your business. This is not included with any other plan. This offers you the ability to share your own page from our website to your social networks, your own website, or through any other advertising means. Includes up to 3 graphics with your member business listing. Examples may include a logo, business card, or custom graphic you create and provide to us. 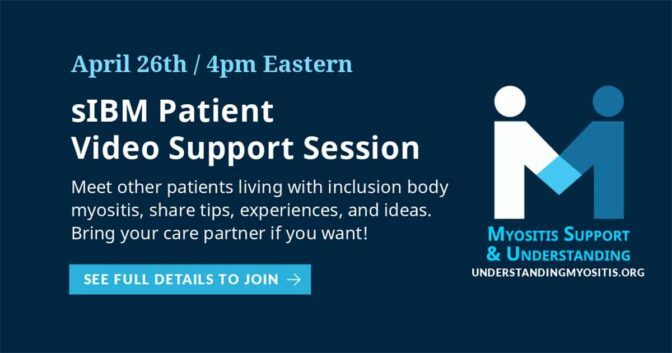 By submitting content to Myositis Support and Understanding Association, Inc. for consideration, potential advertisers hereby acknowledge and affirm the following: 1) You own the rights to advertise for the products and/or services for which you are submitting, or have secured permission from said owner. 2) Any submitted content must be reviewed by agents of MSU for appropriateness, taste, and benefit to our audience prior to being published. 3) Ads submitted under the wrong category i.e. Commercial companies submitting under patient-member category might be given the opportunity to re-submit under the correct category. 4) MSU has the right to make all determinations about whether ads will be accepted for publication, and such determinations will be final. 5) Potential advertisers can ask for an explanation and for the opportunity to re-submit under the edits suggested, but MSU will have the final decision to be sure that all advertisers represent our mission and vision statement consistently. 6) Ads submitted for request to use the social networking add on service must be reviewed by agents of MSU for appropriateness, taste, and benefit to our audience prior to being published. MSU will make the final determination whether to include the ads as a part of social networking. 7) Any money paid in deposit at time of application to be an advertiser and/or to use the social networking add-ons will be refunded if the ad or request is rejected.